Glass window wall systems can provide enhanced light, substantial aesthetic value, and a marked improvement in the value of your home. The are many additional benefits and examples of glass window wall systems outlined below. 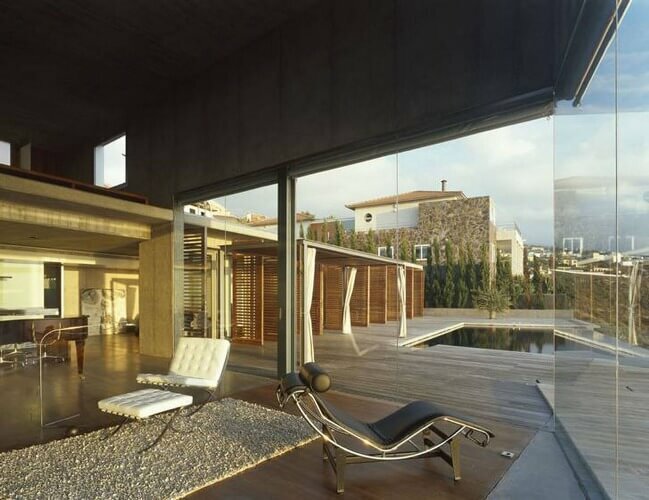 One such example of a beautiful glass window wall execution is the Casa Del Sol is a 6,000 square foot home built on the coastline of Tenerife, whose walls, both interior and exterior, are made of glass. The homeowner says it allows him to take advantage of the views and changing lights on the water from dawn till dusk. Casa Del Sol surrounded by full floor-to-ceiling window walls. Another example of a glass-walled building is the famous Solarlux light-filled office building located in Nijverdal, Netherlands. Architect Wolfgang Herich compares his building design to a sailing ship. By using an all-glass wall system, the designers and engineers were able to significantly increase human comfort while reducing energy consumption. Apart from reducing CO2 emissions by an estimated 80 percent, this building has been designed to increase the amount of fresh air within its interiors to provide natural ventilation. Naturalist Nick Baker once lamented about the “built environment” saying that it “increasingly isolates us from the natural world.” Today, however, glass brings us closer to the natural world as it is a key material in modern day architectural design and building. When incorporated as part of the façade in homes and office buildings, glass lets in sunlight and allows us to see outwards to our natural environment. Extensive research has been done on these two benefits of glass-walls – both daylight and views. Studies have shown that sunlight is highly desirable in the interiors of buildings by 73% of office workers, 91% of patients in hospitals, and 93% of homeowners. Allowing light into your home through glass window wall systems may help reduce stress, depression, and even pain. Most medical experts now associate closed interiors to numerous health problems including vitamin D deficiency, seasonal affective disorder (SAD), migraines, and eye strain among other ailments. Letting more sunlight and fresh air into your home can boost your mood overall. Glass window wall systems are incredibly functional and customizable. Each glass panel on the wall can operate independently from the others -this means that you can create an opening as small as just one panel, or the size or a door, to an opening as large as your entire wall. You can adjust your window wall to your liking, and allow the exact amount of airflow and sunlight you want into your home. Almost every aspect of a window wall system is customizable, from panel size, to colour, grills, and more! Are you interested in having a window wall system installed in your home? 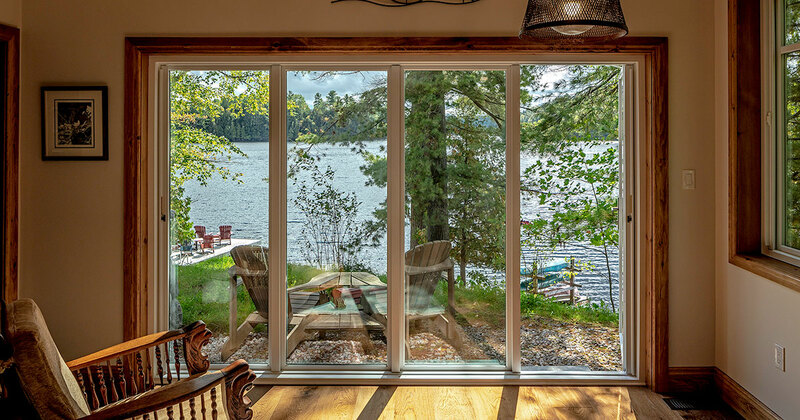 Contact Magic Window Innovations today to talk about adding this revolutionary and stunning addition to your new build or existing home. © 2019 Magic Window Innovations. A division of CTW.